Since we've all been having so much fun in the "New looks for everybody?" thread, I thought I'd try and continue some clothes discussions here. 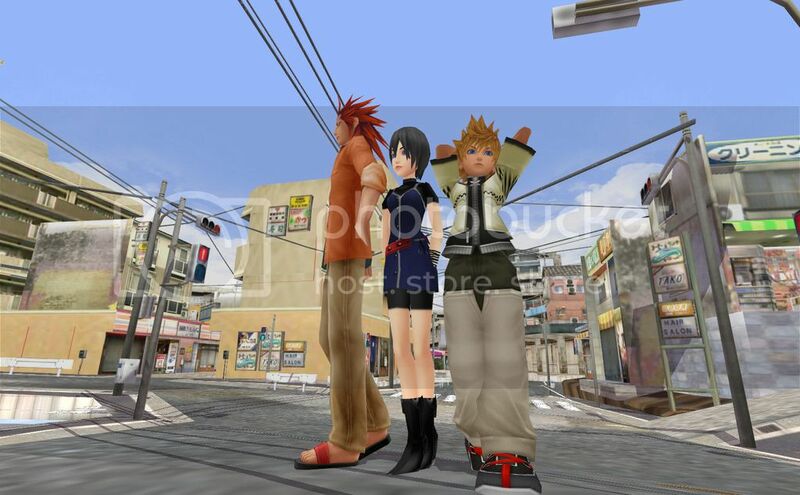 But instead of what that forum page was aiming for, this thread's dedicated to any fan designs for characters you've seen that remind you guys of outfits you've seen in Kingdom Hearts Chi! 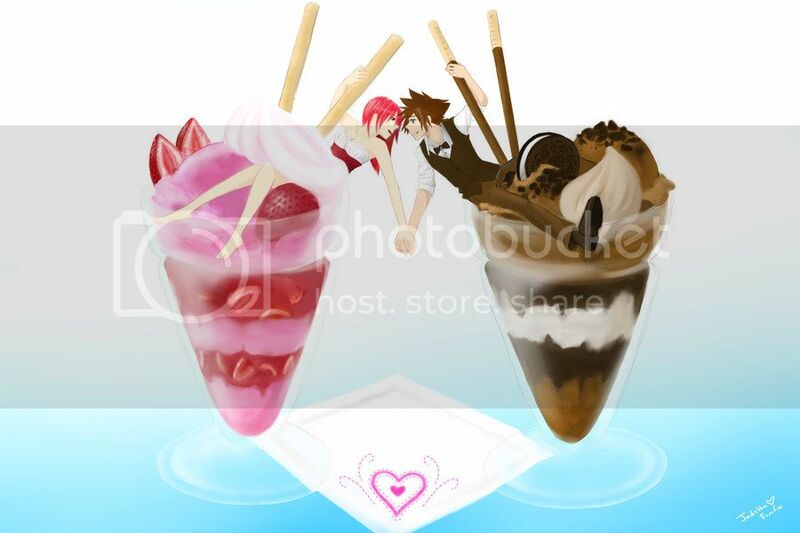 For instance, these two pictures below really remind me of some clothes that we can get in said game, and these were made before Chi was even a sparkle in Nomura's eye! LOL. By xion1496 on deviantArt (it's Xion's ensemble that I'm talking about here:3). By Jadethefirefox from deviantArt. And come to think of it, not only does this picture remind me of the dessert outfits from KHUX, but it even has the "different variations of the same outfit for different genders" thing right, mostly. This artist was ahead of their time for sure. LOL. Edit: Come to think of it, to keep this thread from being too limiting, you guys can just talk about the clothes from Unchained Key in general here: the outfits you like from it, the sorts of clothes you'd like to see available there in the future, looks from that game that you sort of want our main cast to steal, etc.